Come winter, wedding bells start ringing almost all over the world. Soon after, newly-wedded couples start looking for the best honeymoon destinations in India in winter. With this in mind, here are some of the ways and places where you can make your honeymoon lasts forever. Surprise your better half with a romantic boat ride on a placid lake. Spend time while cuddling each other amidst golden sand dunes under the star-laden sky. Unwind along a beach enjoying the sun-kissed bliss. Furthermore, a dose of thrill amidst the lap of nature makes the start of your love life truly spectacular. Choose any of the honeymoon places in India and embark on the sojourn of togetherness while cherishing the love in the air. 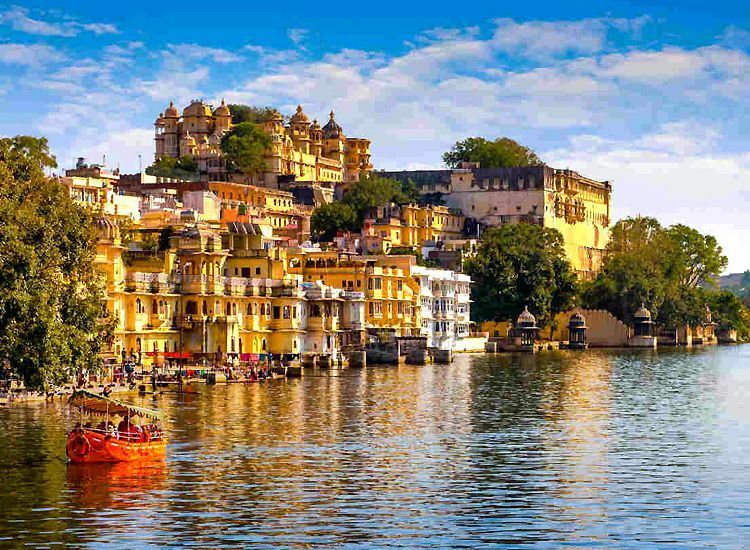 Reckoned as one of the most romantic cities in India, Udaipur exudes matchless beauty. Moreover, placid lakes, splendid palaces and other attractions of the city make it an ideal winter honeymoon destination in India. Furthermore, the alluring city helps you start a much-awaited phase of your life while cherishing a royal experience. Marveling at the beautiful sunsets. Stay at a luxury hotel. Enjoy a hot air balloon trip. Speed boating at Fateh Sagar Lake. Pay a visit to the Shilpgram Village. 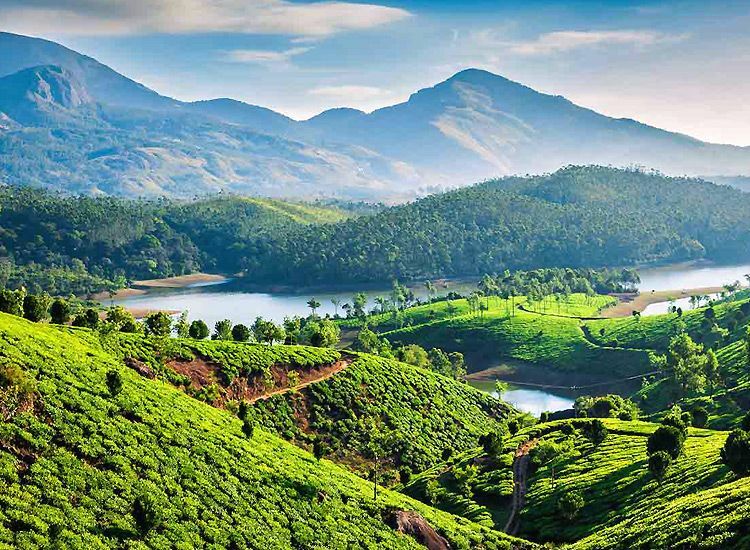 Exuding matchless beauty, Munnar is among the best honeymoon places in India to enjoy an idyllic escape amidst the lap of nature. The aroma of tea gardens, comforts of luxury resorts and the charm of exotic wildlife make you fall in love with the hill town. 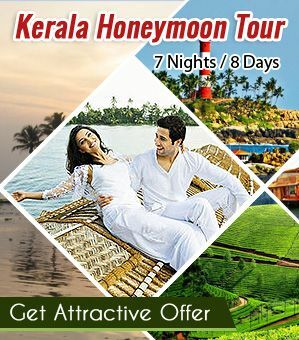 Plan your honeymoon tour in Kerala and spend some intimate moments with each other far away from the frenzied city life. Enjoy a safari to Eravikulam National Park. Stroll on the tea gardens of the Western Ghats. Hike up the picturesque hills. Trek to the Anamudi Peak. Delight in staying in a treehouse. Capture candid moments near scenic waterfalls. There’s nothing better than reveling in love while camping in Sam Sand Dunes. 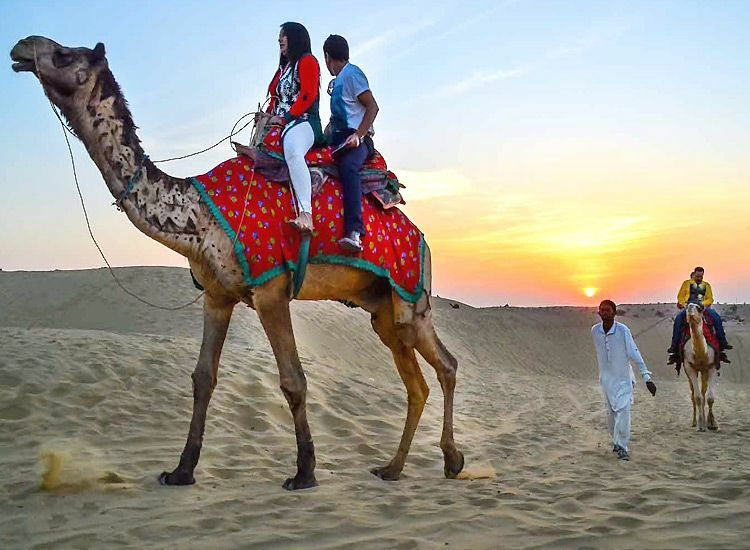 Blessed with golden sand dunes, Jaisalmer will transform your evening into a memorable affair. From unforgettable candle-lit dinners, mesmerizing folk dances and music to star gazing, everything keeps you amused throughout your honeymoon holidays in India. In other words, the city has everything you can envision for your ideal honeymoon. 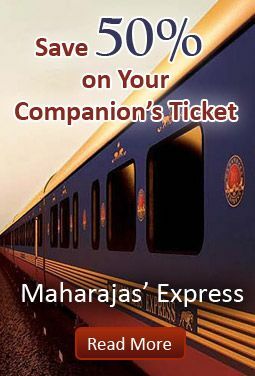 Ride on Palace on Wheels, an Indian luxury train. Dare to try your hands at Dune bashing and quad biking. Feel the warmth as you cuddle each other beside a bonfire. Hypnotizing beauty, fascinating beaches, spellbinding islands, serene bliss and so much more, Andaman and Nicobar Islands have everything that reminds romance. Grab each other’s hand and dive down the azure water to discover the amusing underwater world. Reckoned as one of the top honeymoon destinations in India, the island lures scuba diving lovers and newly wedded couples alike. Soak-in scenic sunset views from Radhanagar beach. Partake in watersports like scuba diving, snorkeling etc. Relax at Corbyn’s Cove Beach. Spend quality time on the cruise. 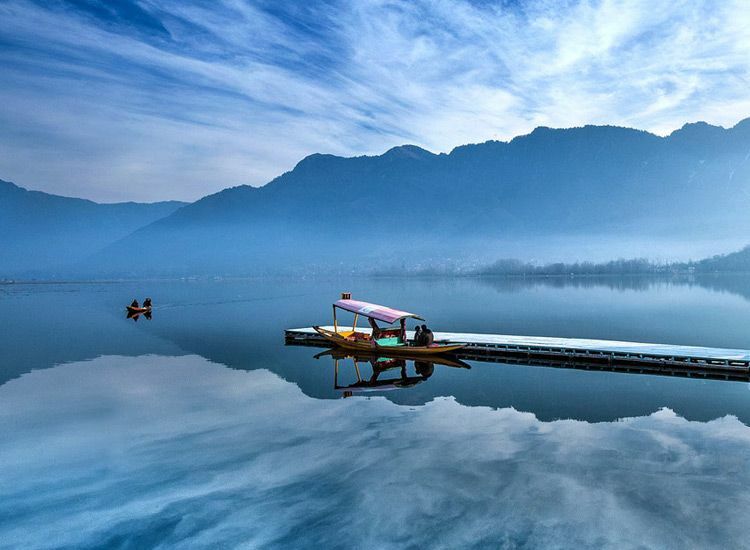 Titled as the ‘Paradise on the Earth’, Kashmir is every honeymooner’s dream. Bestowed with bountiful of nature and attractions, the state offers most ideal winter honeymoon experiences. Come December, a thick sheet of snow covers the entire area and presents a unique spectacle to behold. Thus, newly wedded couples love to visit the destination, especially during winters. Trek to Drang Drung Glacier. 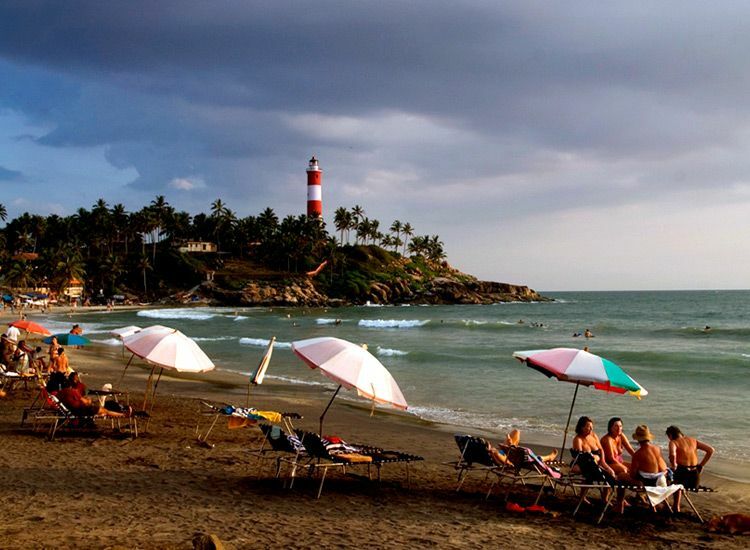 Fabled for its number of beaches, Kovalam is one of the best places to visit in Kerala. A trip to this one of the romantic destinations in India will leave you with uncountable memories to be cherished forever. 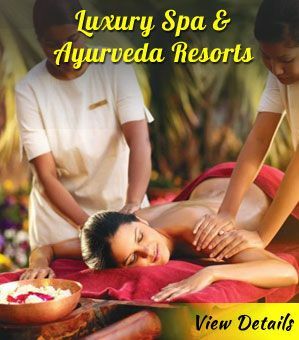 Be it the shallow waters, Ayurvedic massages or the delectable delicacies, everything has its own charm. Given these points, there is no doubt as to why the town offers an ideal escape. Practice Yoga at Neyyar Dam. Walk hand in hand at Valiyathura Pier. Are you the kind of couple who adore spending some time amidst nature’s lap? 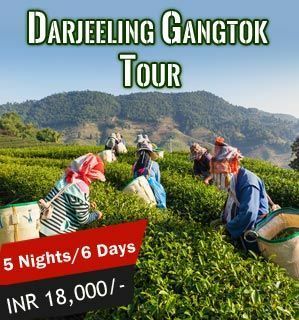 If so, then Darjeeling is the place to be. Featuring picturesque tea gardens, the hill town definitely appears on the list of best places for honeymoon in winter in India. Riding the toy train of the Darjeeling Himalayan Railways, a UNESCO World Heritage Site is an absolute must. Hike up to the mountains. Soak-in awe-inspiring views of the Himalayas from the Mall Road. Take a tour to the Rock Garden. Rich flora and fauna, multi-hued waters, lively shacks, dynamic wildlife and what not! 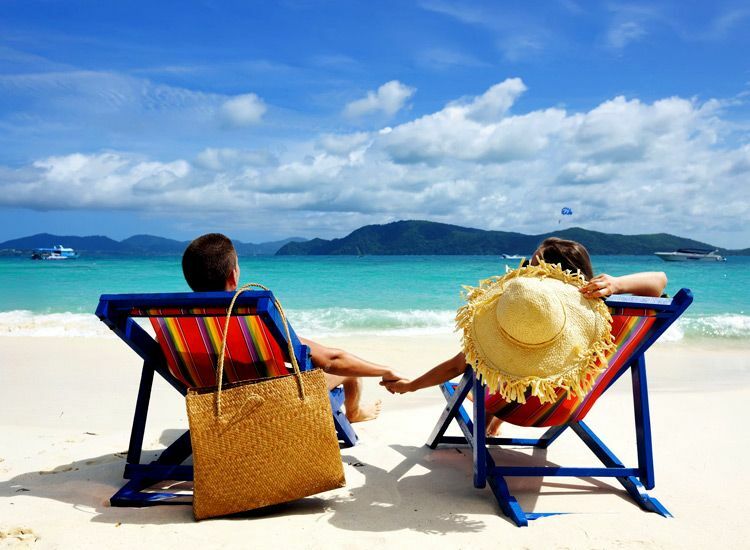 All things considered, Goa always finds a place in the list of most sought after honeymoon destinations in India. Moreover, the festive aura in winter adds to the fun quotient and help the couples treasure a coveted experience. Party at the popular beaches in Goa like Miramar Beach, Baga Beach, Arambol Beach, etc. Visit churches in Goa, don’t miss the UNESCO World Heritage Sites. Bonfire at the pristine beaches. Shopping at the popular Goan flea markets. Try your luck at casinos. Embark on sunrise or sunset cruises. 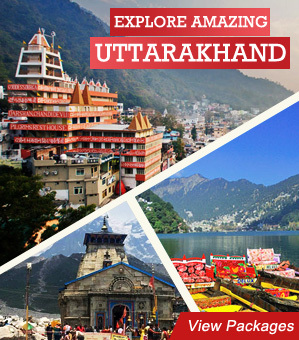 Ditch the most-sought-after honeymoon destinations and head towards one of the offbeat romantic places in India. 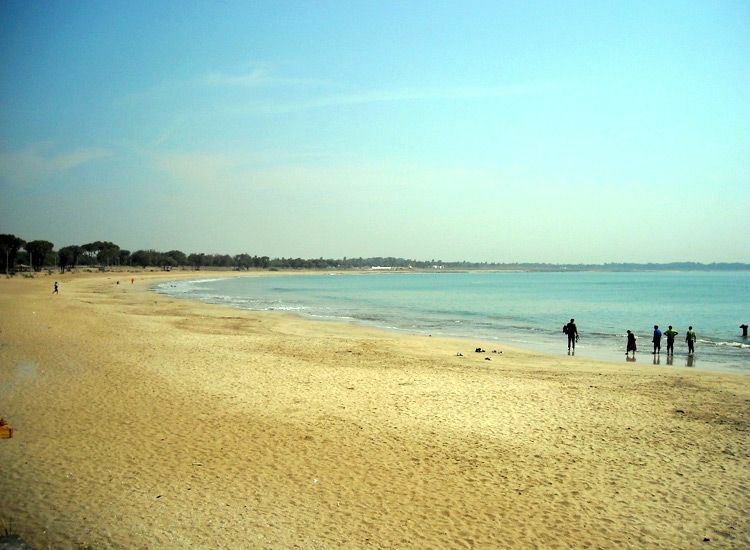 Daman and Diu is nothing less than an unexplored paradise which lures scores of visitors with its age-old glory. Furthermore, the limestone cliffs, sun-kissed beaches and lovely environs set a perfect backdrop for your post-wedding photo-shoot. What’s special in Daman and Diu? Bask-in the sunshine at the beaches. Enjoy at the Vaibhav Water World. Fresco dining at Jalandhar Beach. How to reach Daman and Diu? A gem in the crown of Kerala, Alleppey has an exceptional surprise for you that can make your India tours special. 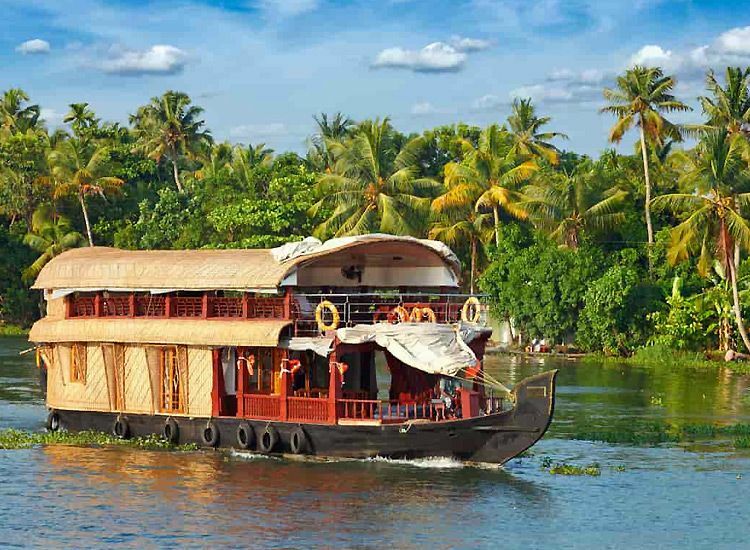 Houseboat cruises on backwaters in Alleppey offer you an unforgettable ride which will remain in your hearts forever. Wake up to the sweet melodies of floating water and chirping of birds. Treat your eyes to the amazing views. What else you want to make your honeymoon in winter in India special? Houseboat tours at Alappuzha Beach. Bird Watching at Vembanad Lake. Offer prayers at the Ambalappuzha Sri Krishna Temple. Visit Basilica of St. Mary, Champakulam. 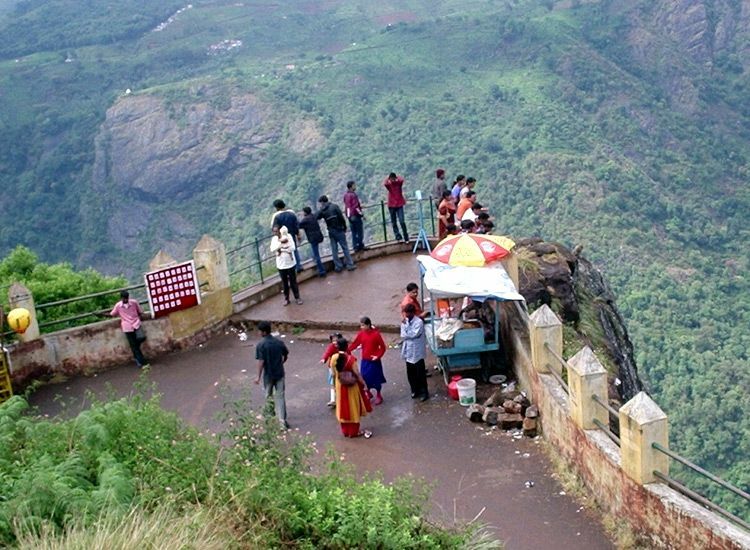 Newly wedded couples usually wish to plan their honeymoon at one of the popular hills stations in India. Nestled amidst the enchanting Nilgiri hills, Ooty has a lot to offer to help the honeymooners’ curate memories of a lifetime. Botanical Gardens, UNESCO World Heritage Mountain Railways, lakes and peaks add to the charm of the place. Take a ride on Nilgiri Mountain Railway. Soak-in the beauty of Ooty Lake. Pay homage at the St. Stephen’s Church. Visit the Government Rose Garden. How about gazing an awe-inspiring sunrise with your better half beside you? 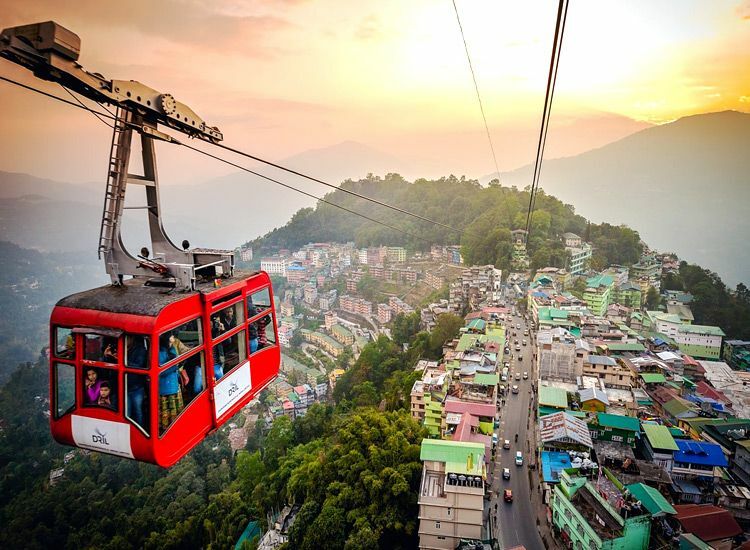 Gangtok is one of the best places to visit in northeast India and will spark up your romantic experience. The search for an ideal honeymoon destination in India in winter ultimately ends here! Make the most your desired opportunity to know each other well. After all, the honeymoon is the time you have waited for so long! Admire the beauty of Tsomgo Lake. Excursion to the Ban Jhakri Falls. Gaze at the majestic views of the Kanchenjunga. 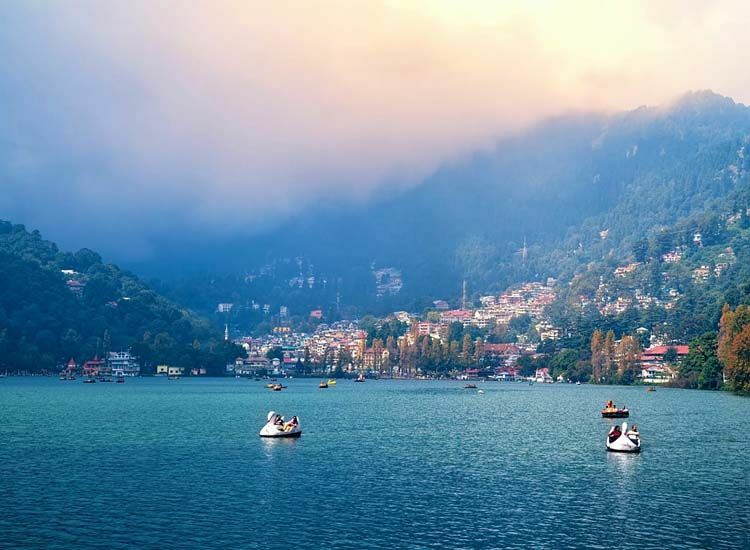 Obviously, lovebirds can revel in their perfect escape at Nainital, one of the most romantic places in India. Settled around the scenic Naini Lake amid the Kumaon Hills, the destination is known for its plethora of lakes, snow-capped mountains, the abundance of nature and so much more. 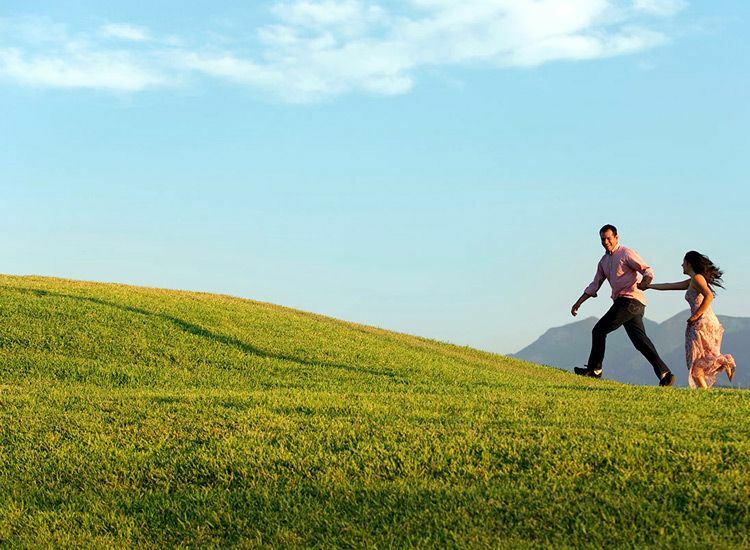 Flaunting the title of the ‘City of Lakes’, the hill town lures nature lovers from all around the world. Cherish breathtaking views from Snow Viewpoint. 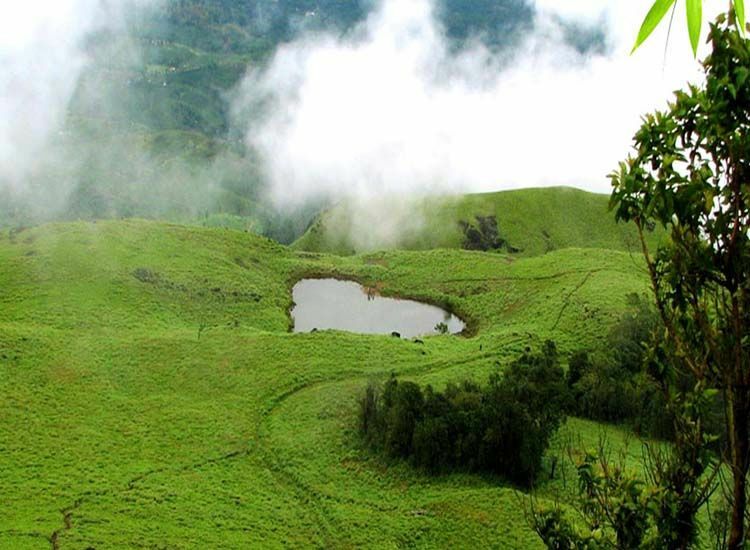 Offering you the best of Kerala, Wayanad is among the superb honeymoon places in India in the winter season. While salubrious weather urge you to surrender yourself to the exquisiteness around you, attractions and activities keep you going. Planning a trip to Wayanad in winter is an ideal option. In fact, September to March is the best time to visit Kerala. 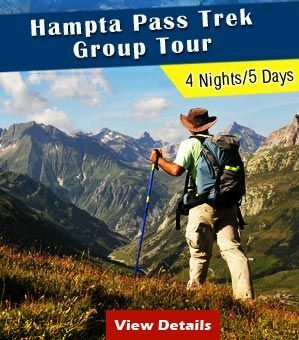 Trek to the Chembra Peak. Go for wildlife Safari at the Nagarhole National Park. Visit the Banasura Sagar Dam. 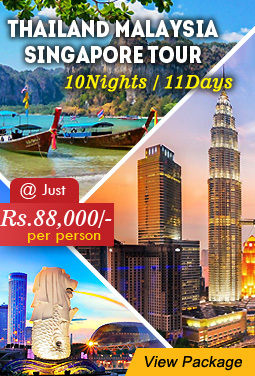 Make the most of your honeymoon tour in India even if you are running short of time. 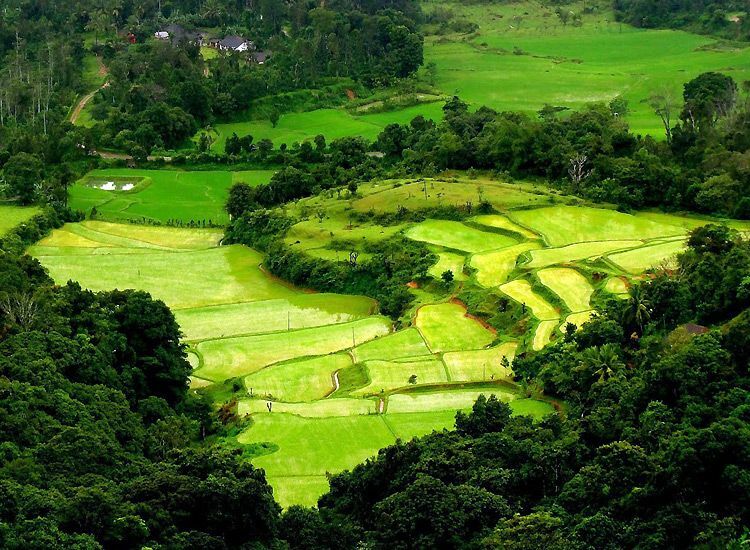 Also, Coorg is one such place that keeps you engaged in lots of things to do and innumerable places to explore. Furthermore, the title of ‘Scotland of India’ speaks for itself. Moreover, this winter honeymoon destination in India fascinates you with aromatic fragrance of coffee. Additionally, the sublime beauty of the mesmerizing hills is simply irresistible. Marvel at the panoramic views of the mountains. Spend a day at the Dubara Elephant Camp. Pay homage at Tibetan Monastery. Explore the Golden Temple aka Namdroling Monastery. Go for white water river rafting. Plan your honeymoon in India with our best honeymoon tour packages and you can rest assure that your romantic escapade will last forever.